Everyone in the practice is a team member. All have been trained as professionals and take pride in their professional abilities. If you have any questions at any time, please feel free to schedule an appointment. 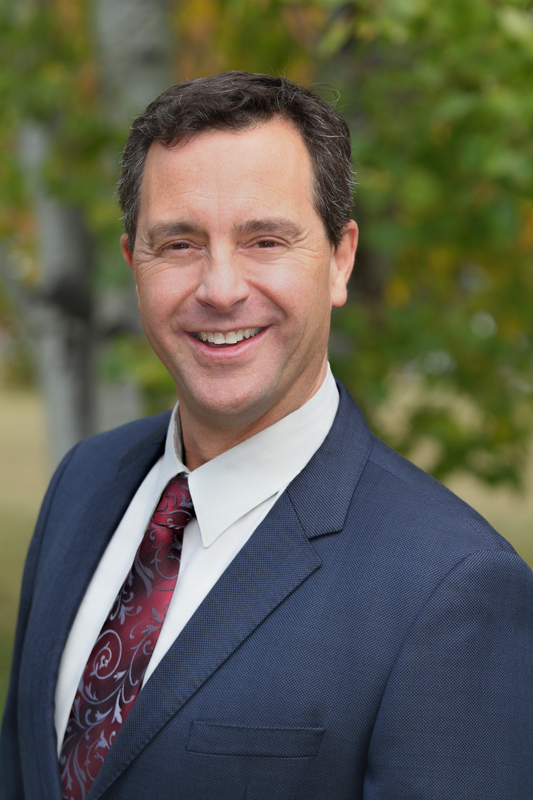 Dr. Lewis received his bachelor’s degree in Biology from Gonzaga University in 1989 and received his Doctorate in Dental Medicine in 1994 from Oregon Health Sciences University in Portland. He is also a graduate of Las Vegas Institute for Advanced Dental Studies. Dr. Lewis enjoys all phases of dentistry, with emphasis on Functional Jaw Orthopedics. Dr. Lewis was born and raised in Sandpoint, Idaho, and now makes it his home with his wife Geraldine and their four children. 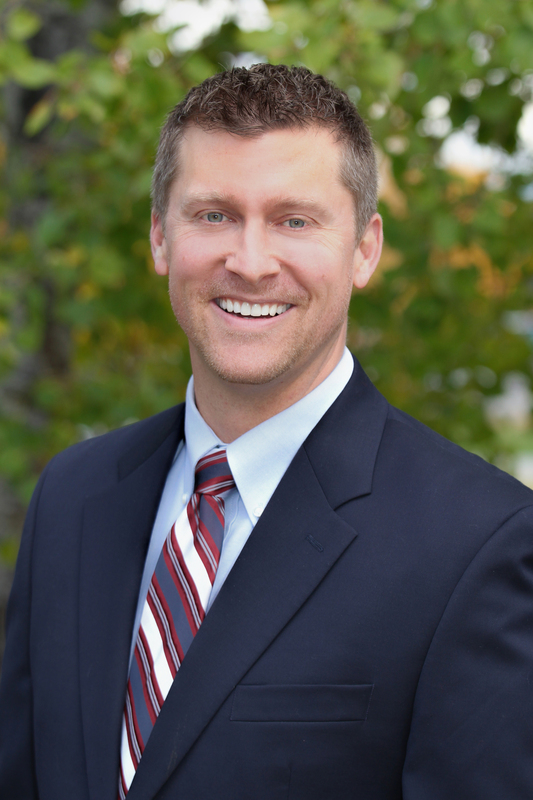 Dr. Hawn was born and raised in Eau Claire, WI. He received his bachelor's degree in Biology from Saint John's University in Collegeville, MN, where he played four years of varsity football and was team captain his senior year. He received his Doctorate in Dental Surgery and graduated with honors from the University of Minnesota Dental School. He then continued his education at Idaho State University in Pocatello, ID at an Advanced Education in General Dentistry residency. Through his experience, he gained added expertise enabling him to offer treatment in all areas of dentistry; including but not limited to: routine restorative, implants, crowns, bridges, root canals, dentures, tooth whitening, full-mouth reconstructions, smile makeovers, veneers, splint therapy, bone grafts, wisdom teeth extractions, periodontal surgeries and other oral surgeries. Dr. Hawn is also trained to offer intravenous and oral sedation for anxious patients, invasive treatment and/or lengthy procedures. Dr. Hawn loves spending time with his close-knit family and friends. He loves the outdoors and enjoys fishing, hunting, hiking, camping, downhill skiing, waterskiing, mountain biking and many other athletic activities. Dr. Hawn has several relatives who live in Sandpoint, and he quickly fell in love with the area when he would visit family. He has always dreamed of making Sandpoint his home, and he is very excited to continue his career in North Idaho.